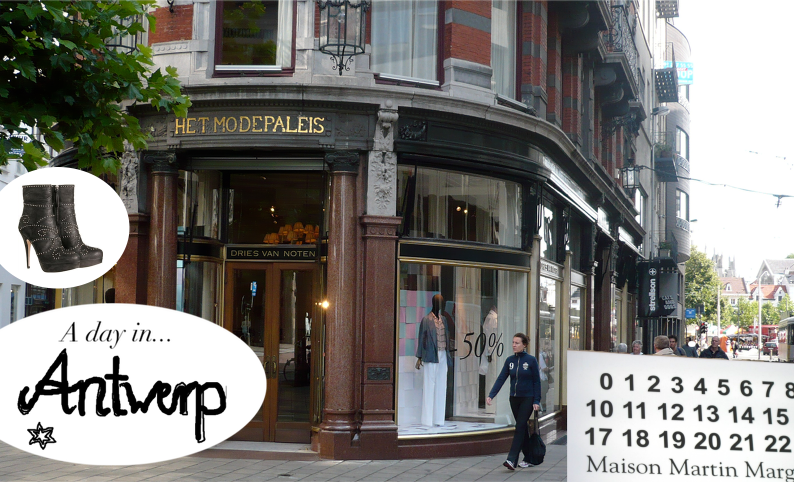 When we took a trip to Antwerp a couple of weeks ago it felt like shopping heaven! The hometown of Dries van Noten and Martin Margiela not only hosts the famous ModeMuseum but also has a quite unique selection of small boutiques, avantgarde designer stores and vintage shops. Curious;-)? 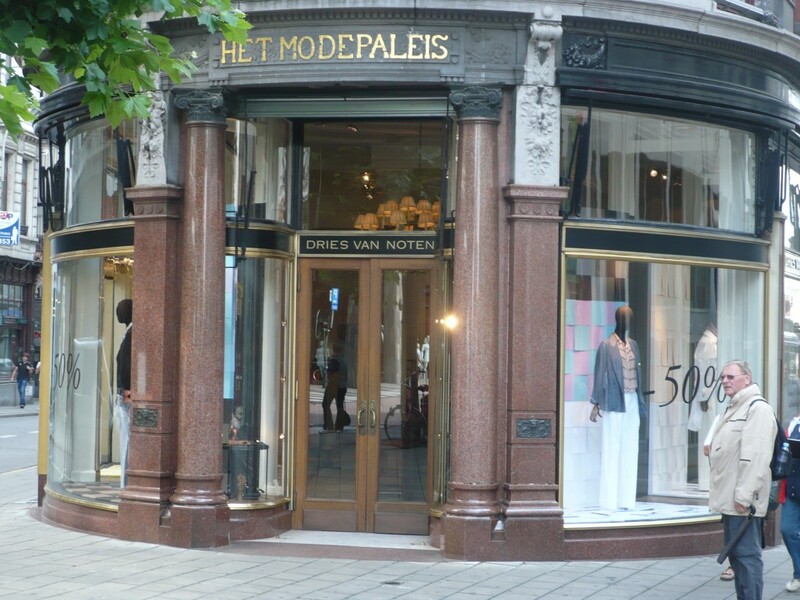 We got all excited when we saw the big sale signs in the windows of Dries’ first ever store “Het Modepaleis” especially because the S/S summer collection was such a hit. No need for excitement though: all the cool stuff was sold out! Anyways, it’s a beautiful and inspiring store. Not the kind of tensed and icy atmosphere that most flagshipstores have. Trying on things inside A.P.C. 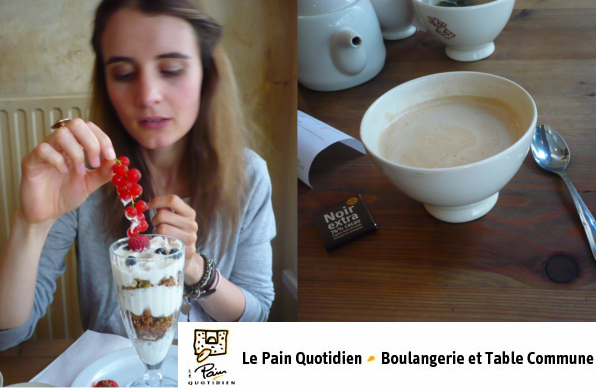 We both fell in love with this brandnew dress from the Isabel Marant Étoile A/W collection at the “Step by Step”-boutique. It’s made of a super-cozy, sheep-like material and makes a perfect fall outfit with leggings & flat boots. Too bad it was 30 degrees outside! Hottest jewelry label in town? Definitely Wouters & Hendrix!!! Cute store, great service and the best (as best of affordable) ring designs. Check out their website! 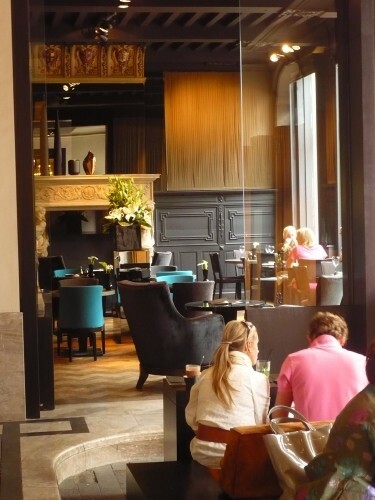 Final destination: The chic Verso Café. After three hours inside the fabulous All Saints-store and further stops at Coccodrillo (for shoe lovers! ), Urban Outfitters and Zadig&Voltaire we decided that shopping paradise is too much to fit into one post – stay tuned for the ultimate Antwerp-shopping guide! 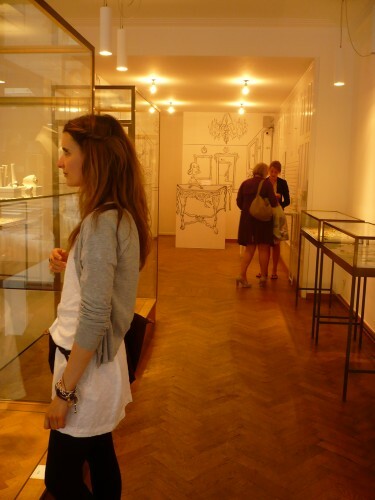 lucky you to be in Antwerp…i hope to travel there someday. it looks like you had a great time…you went to all of the places i would have gone to!